This summer is our NINTH YEAR of YOI Summer Freedom Schools! We’ve built deep roots with Raleigh Freedom School and three years ago we expanded to include Durham. By popular demand, this summer is our BIGGEST year yet with two more programs in Chapel Hill and Greensboro. 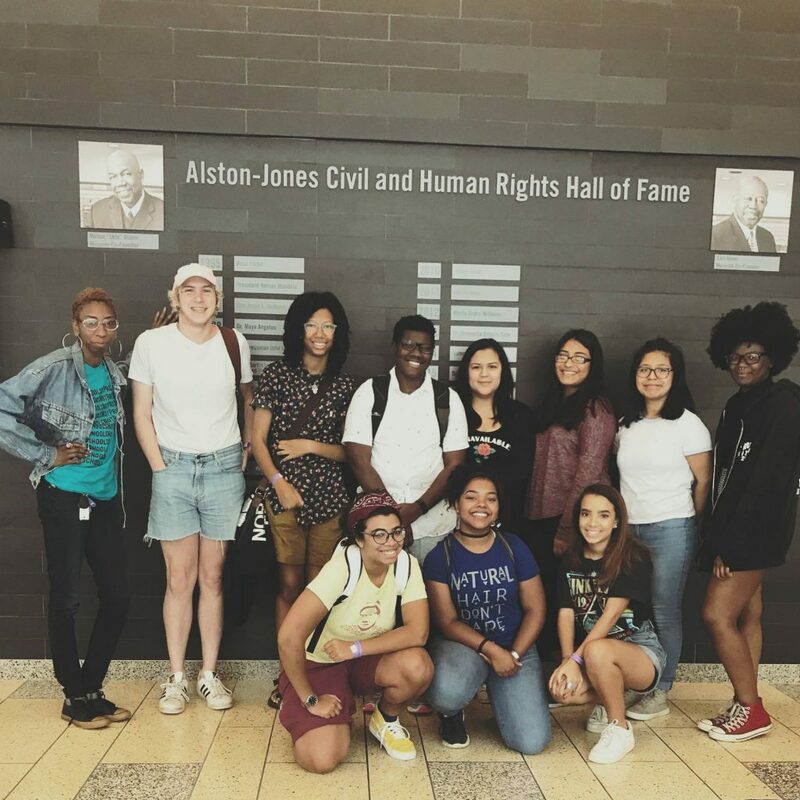 By opening Freedom School to four cities this year, we are building a cohort of youth of color, LGBTQ youth, working class youth, and immigrant youth who are dedicated to fighting oppression on all fronts. Interest in Freedom School has always come from high schools across thes tate; from Durham County to Wake County; Guilford to Orange; Alamance to Randolph; Forsyth to Franklin. Each track has a local team of staff and volunteers and a curriculum sourced directly from youth participants, educators, parents, and members from each community. Through popular education workshops, teambuilding games, and discussions, we learn about environmental racism, the school to prison pipeline, Indigenous land reclamation, reproductive justice, homophobia, and an end to school re-segregation and so much more. This year we’ve already seen youth rising up in mass to resist gun violence in schools, oppressive school policies, and underpaid teachers and educator works. #NationalWalkoutDay (and similar movements) were momentous wins for showcasing student power, emphasizing how youth have always been and will continue to be catalysts for change. 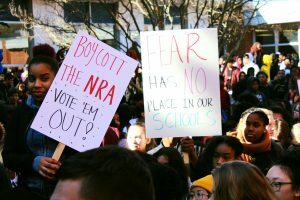 This has sparked conversations about what school safety could actually look revia online like without violent laws that ultimately target marginalized students. We will continue these conversations while building young people’s leadership skills, critical thinking, and political analysis. We see our Freedom School program as a key part of this work. It’s only June – imagine what more we could accomplish by the end of the year. Our program provides transportation support, breakfast and lunch, as well as a participant stipend to all youth who attend freedom school. We couldn’t continue to do so without the support of our community! Your donation goes to helping youth enact change throughout their communities by eliminating as many barriers as possible to organizing. You can learn more about our Freedom School program here and check out photos of our workshops, field trips, and actions we’ve taken to build youth power.